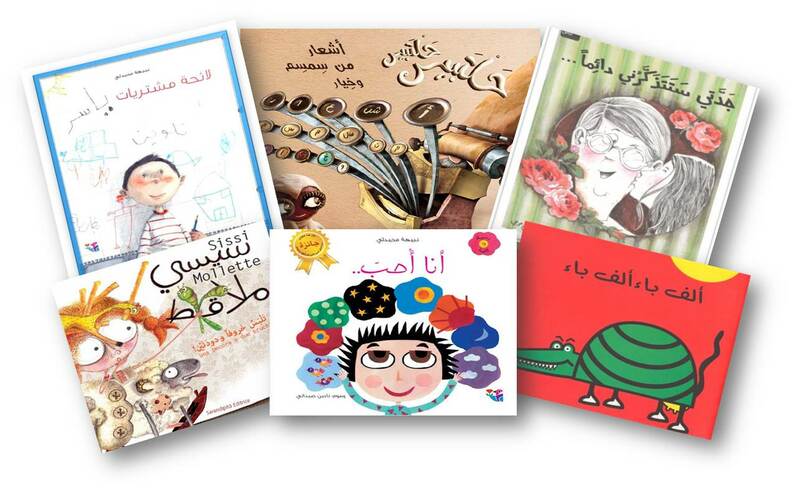 Award-winning Arabic books for children right here ! Our love for the beautiful Arabic language & our dedication to empower children through reading have prompted us to launch this online Arabic bookstore. Sanabil Books offers you the best Arabic children books, Arabic story books, Arabic workbooks, Arabic DVDs & more. Our books are original works written in Arabic for children. Each Arabic story book is illustrated by gifted artists who bring enchanting Arabic stories to life. Parents and teachers around the world use our Arabic books for children and Arabic language educational material to introduce the language to children of all ages. Whether you want to learn Arabic, teach your kids Arabic, or just enjoy a good Arabic book for a fun Arabic story time, Sanabil Books is the best online Arabic bookstore, offering award-winning Arabic books. We invite you to browse through our Arabic books and educational material. Please do not hesitate to contact us with any questions or feedback, and get FREE shipping on domestic orders of $50 or more! How Can I Sleep without a Bedtime Story ?